Achieving a premium look for high-end products is key to delivering on consumer expectations. Whether unconscious or knowingly, consumers demand more from deluxe brands and products. In order to meet these expectations, brands have to create packaging that exceeds that perceived value. Premium, packaging is a fundamental vehicle for meeting value expectations and establishing a brand as upscale or luxury. Here are seven packaging ideas to help transform your design from ordinary into high-end packaging worthy of any premium product. Wood accents can evoke a variety of feelings and give more authenticity to the packaging. For example, using wood-inspired materials for high-end spirit packaging may remind customers of the oak barrels liquor is aged in. There are multiple substrate options that can be used in full or in part to create a natural feel, such as printable wood veneer, linen, and bamboo. These materials can be used in multiple ways to create a unique look and feel that will leave customers with an indelible memory of the brand story. Decking out your packaging is a sure way to transform it into an innovative luxury item. Adding unexpected decorative elements to your packaging is a great way to make it stand out and seem even more luxurious. Pearlized papers, satin ribbon pulls, intricate hot foil stamping, and other accents can make a big difference in high-end packaging. Pearl tones make customers think of the finer things in life. Untying ribbons to open the package can create a satisfying experience for consumers, and it’s hard to go wrong with metallic effects, especially in gold shades. As mentioned with decorative accents, metallic elements are highly appealing to shoppers. Packaging designs with metalized papers create a stronger sense of shelf appeal because they draw the eye in from a distance. These are eye-catching and have a high sheen, which makes packaging more innovative and appealing. With an innovative packaging provider, you can incorporate a variety of ink, varnish and coating combinations that can create a truly unique look and feel. Consumers will want to keep looking at your packaging design once it catches their eye. Embossing gives packaging designs a more tactile feel. Although appearance is important for first attracting attention, once you’ve gotten it, you need something to keep potential customers interested. 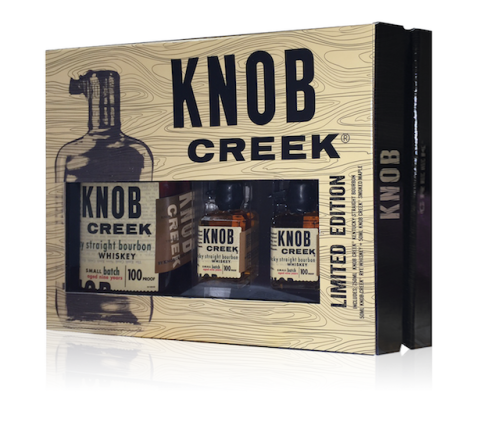 Embossed letters or graphics add dimensions and make the packaging more interesting to handle. Texture can have a significant impact in how someone perceives your product. Elevated coatings take the texture element another step further. You can emboss lettered and then layer a coating over it for maximum effect. 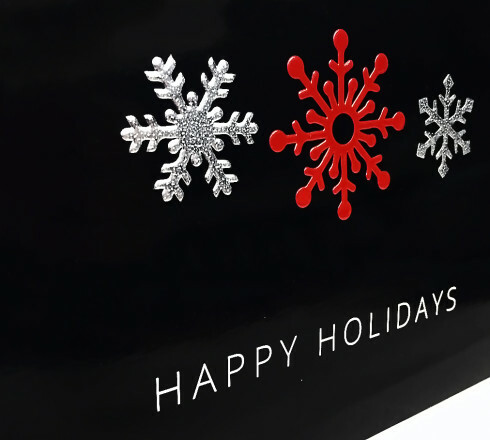 Elevated coatings, such as raised UV gloss and high-volume glitter coatings, can be seen from a distance and give customers a better tactile experience when they pick up the package. The ultimate in luxury is a soft-touch feel on the outside of the package design. Think of lush cashmere—delightful to touch and hold. Softer tactile sensations impart the sense of a true luxury item. Customers won’t want to put the box down. Contact JohnsByrne to learn more about high-end luxury packaging for any product. What Will Shape the Future of Packaging?